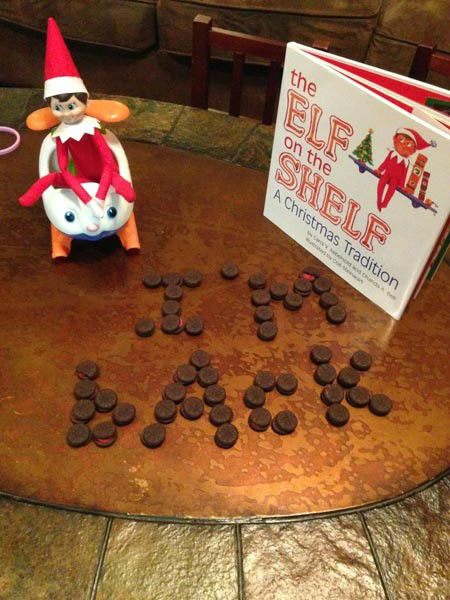 HOUSTON (KTRK) -- Elf on the Shelf has become a common fixture in American homes around the holidays. 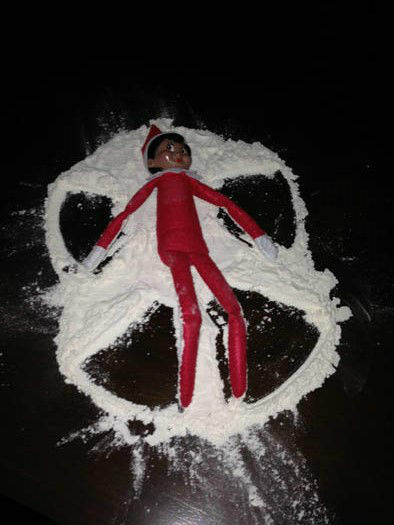 He reminds the kids that Santa's watching. 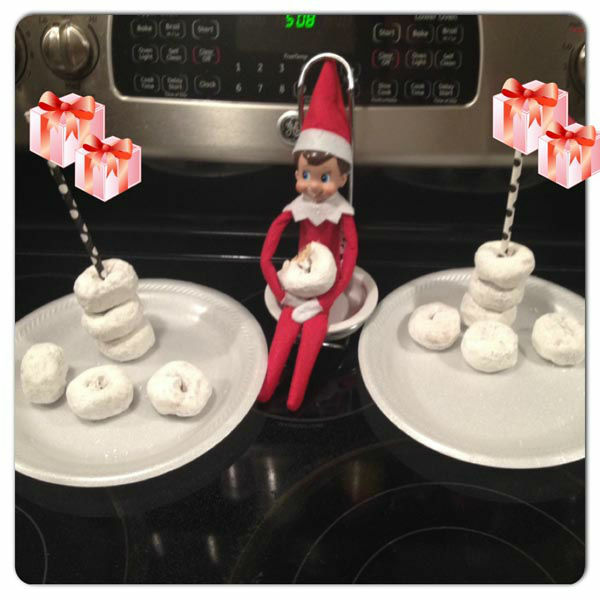 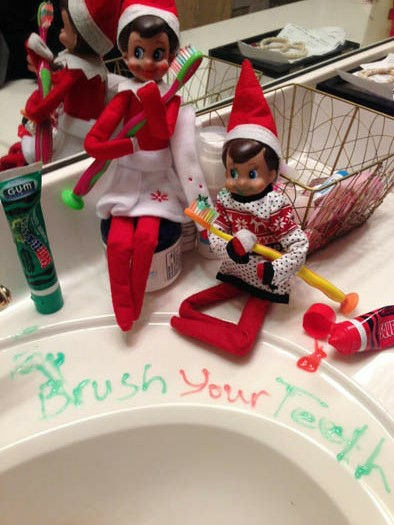 If you have one these elves, your kids probably wake up to all kinds of mischief every morning. 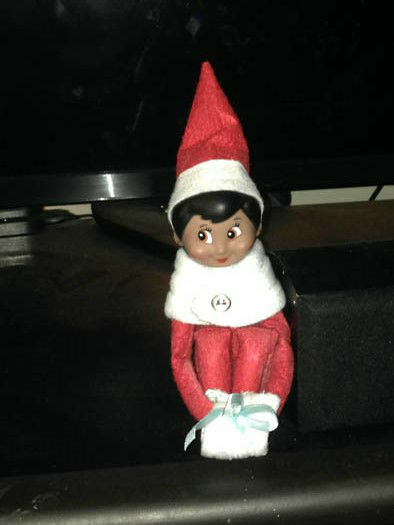 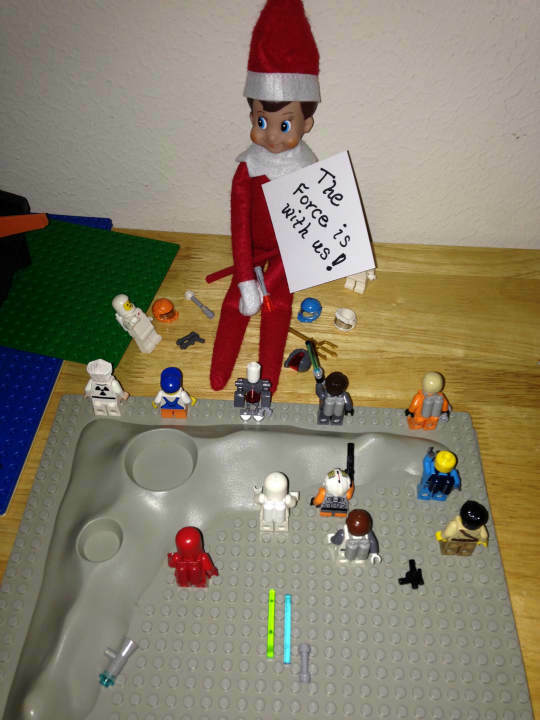 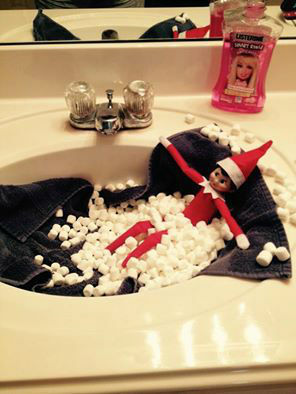 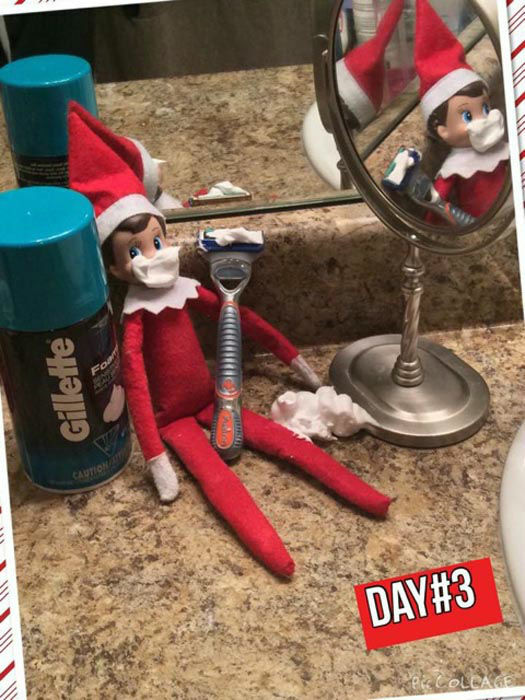 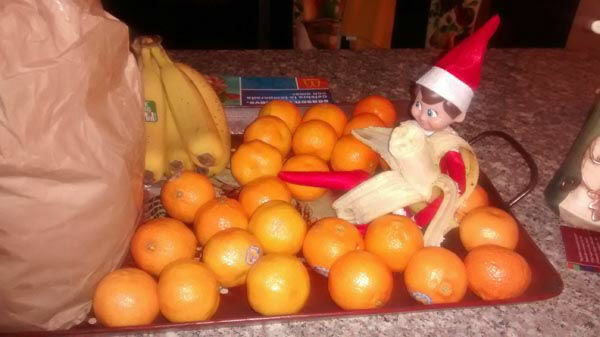 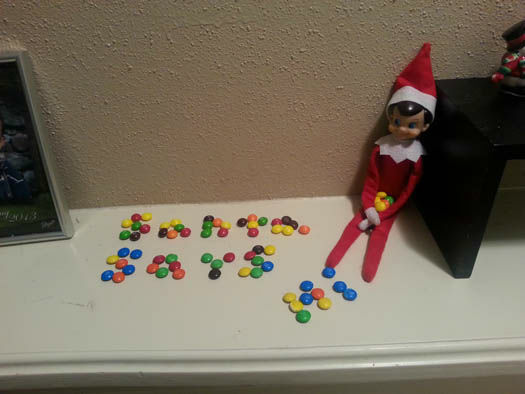 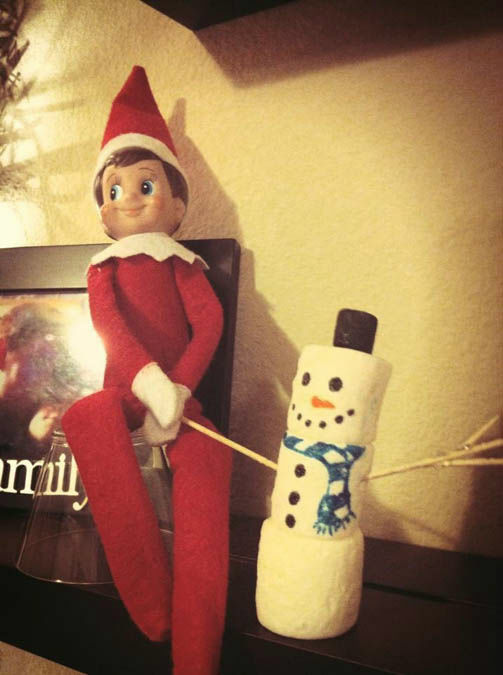 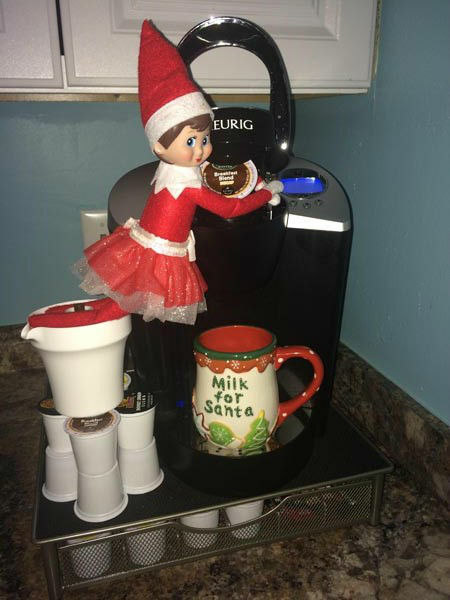 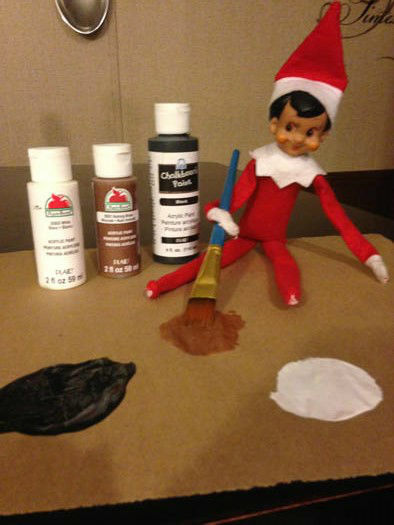 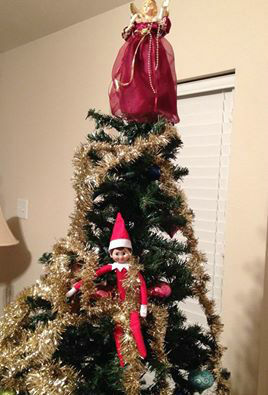 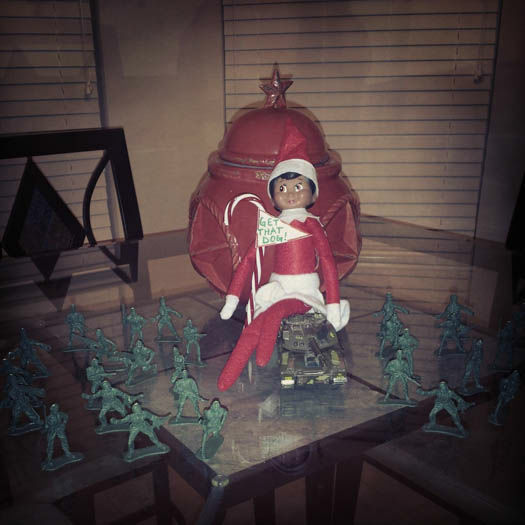 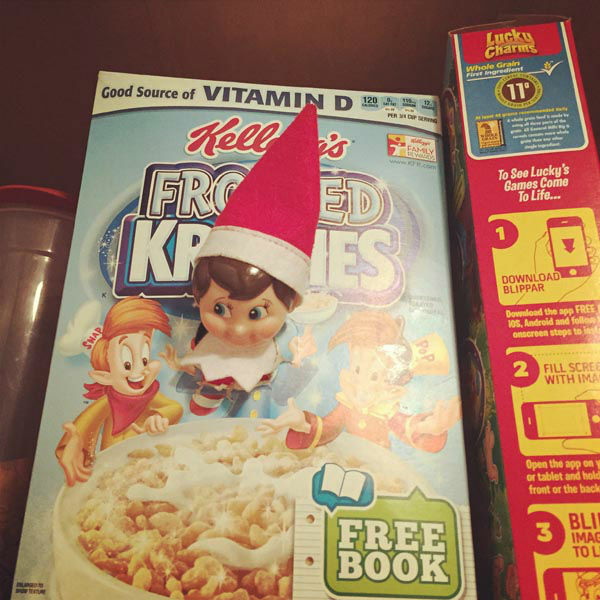 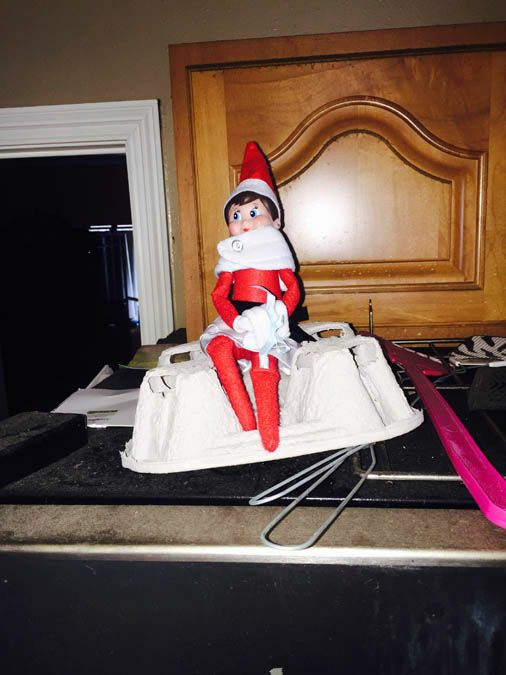 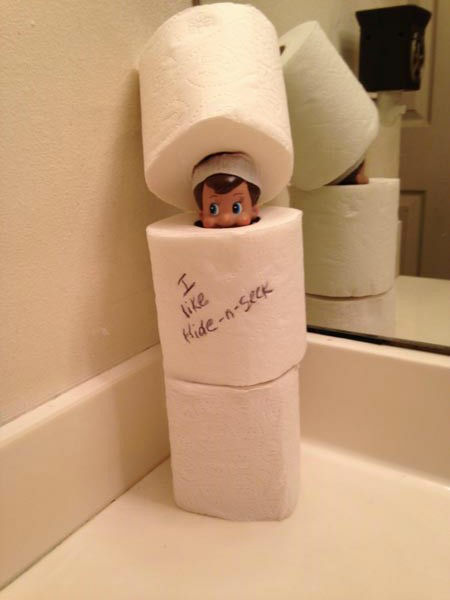 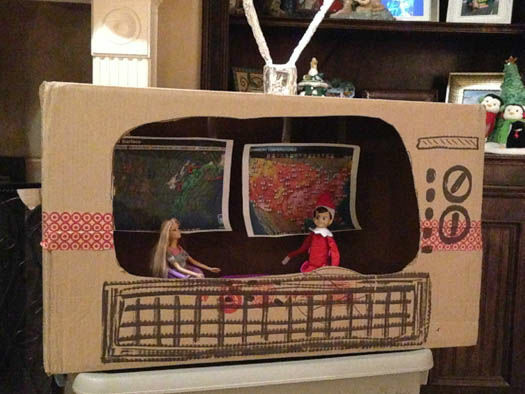 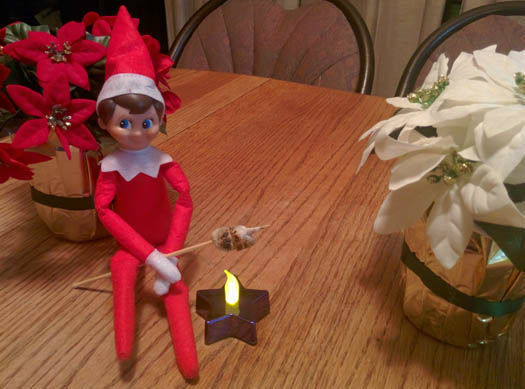 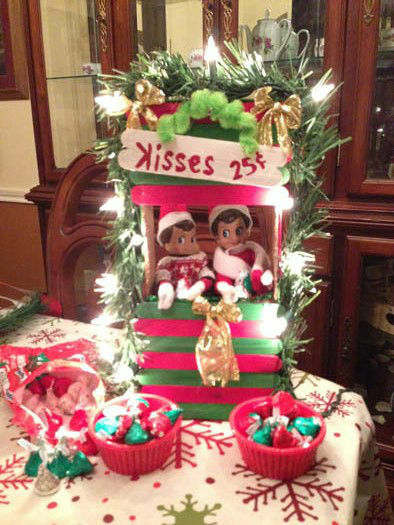 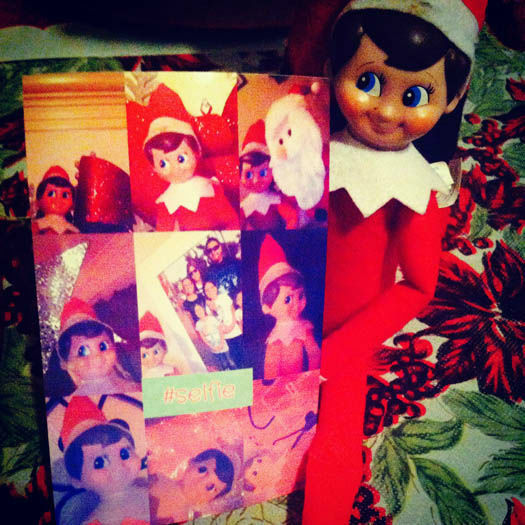 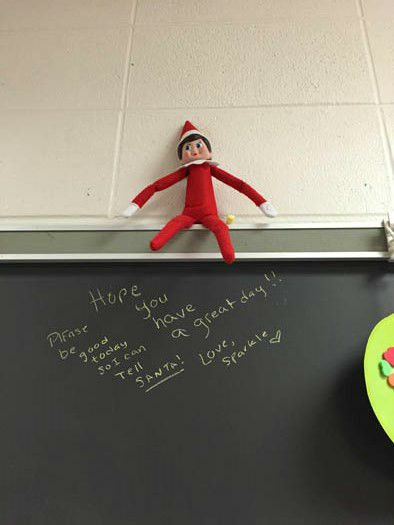 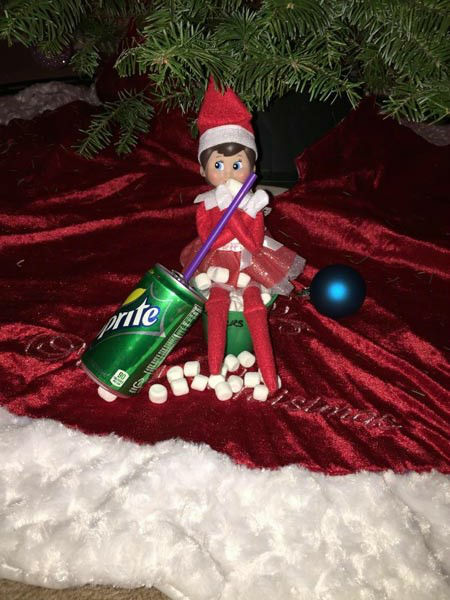 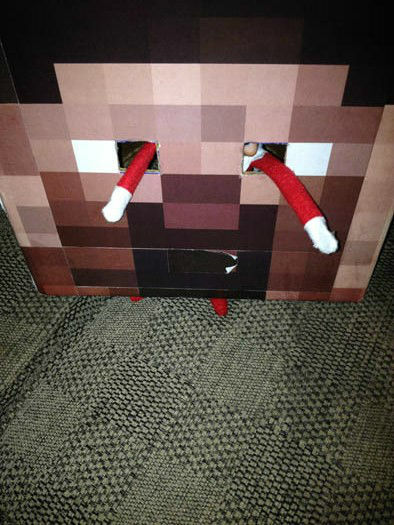 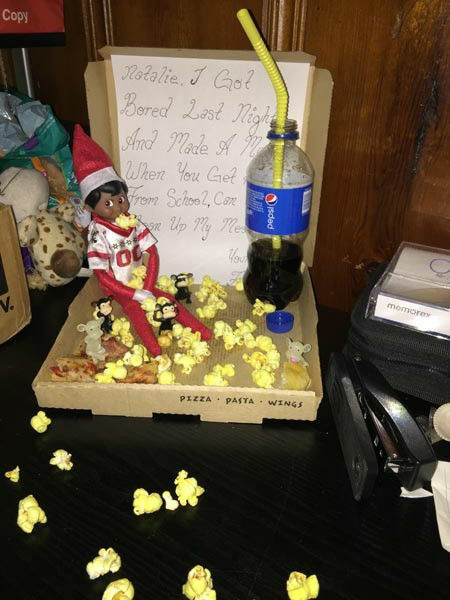 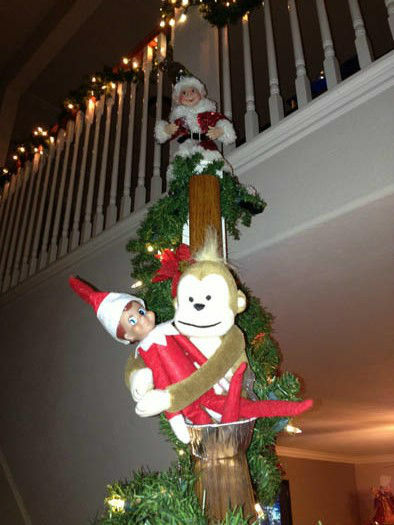 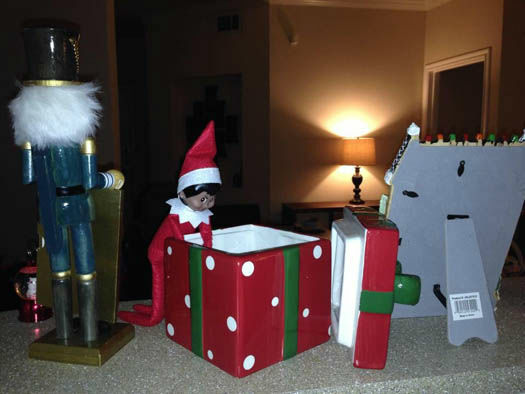 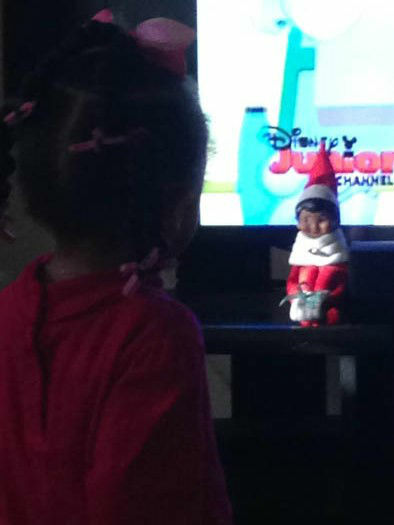 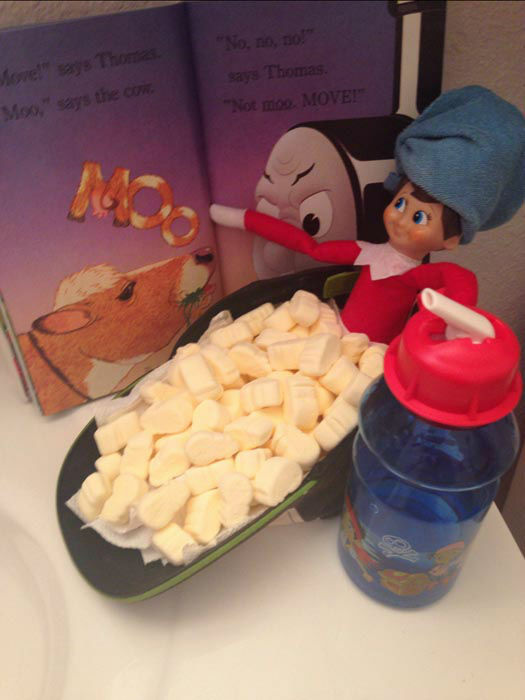 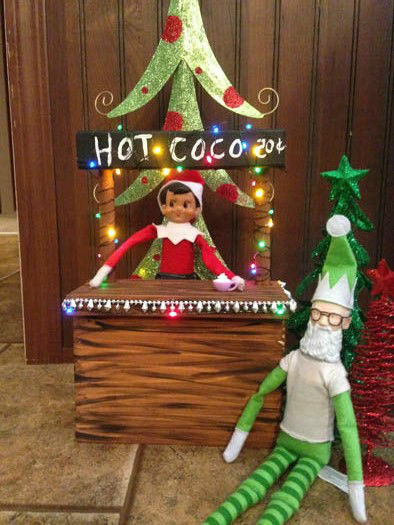 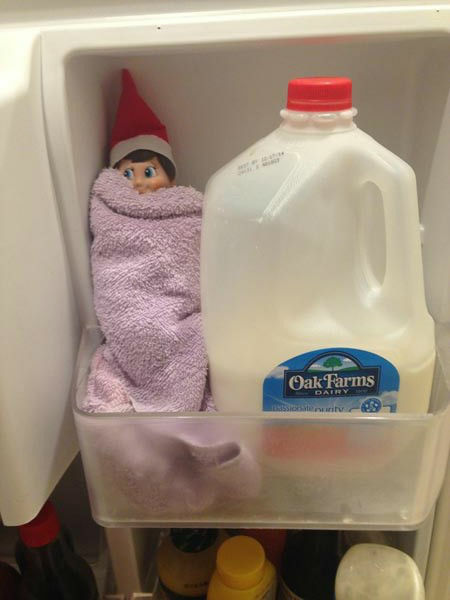 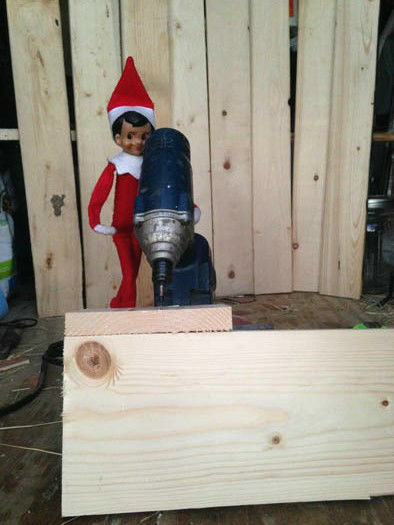 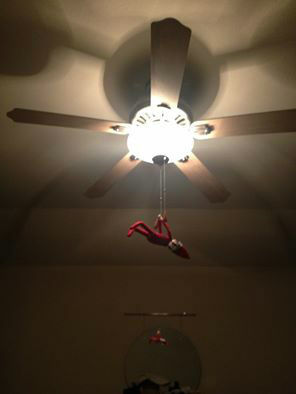 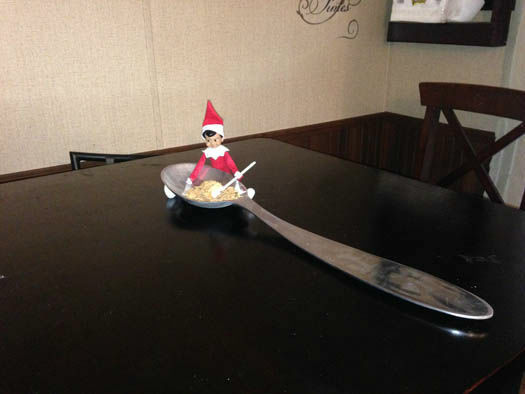 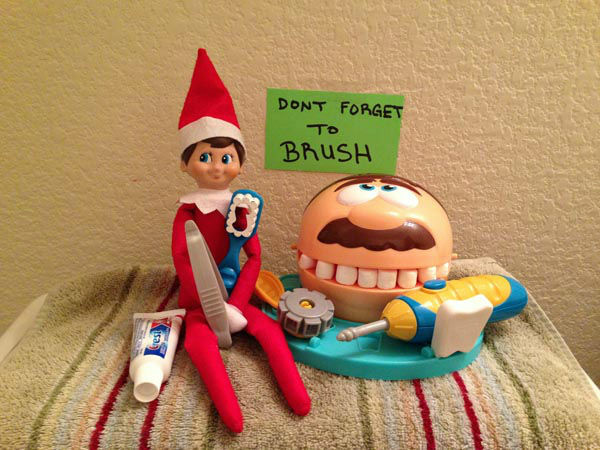 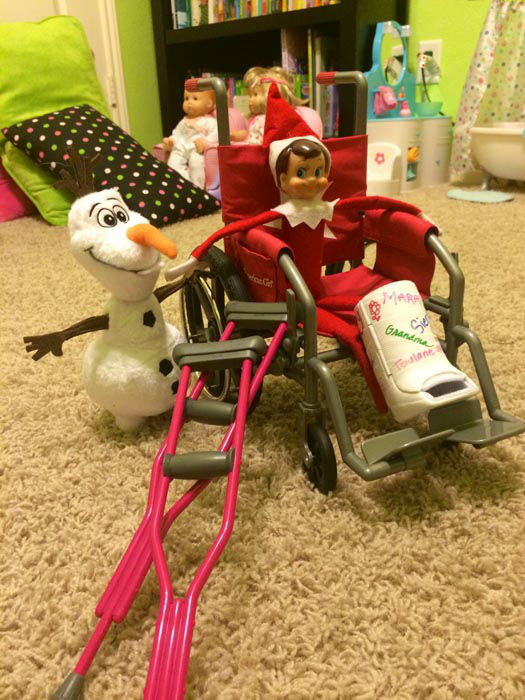 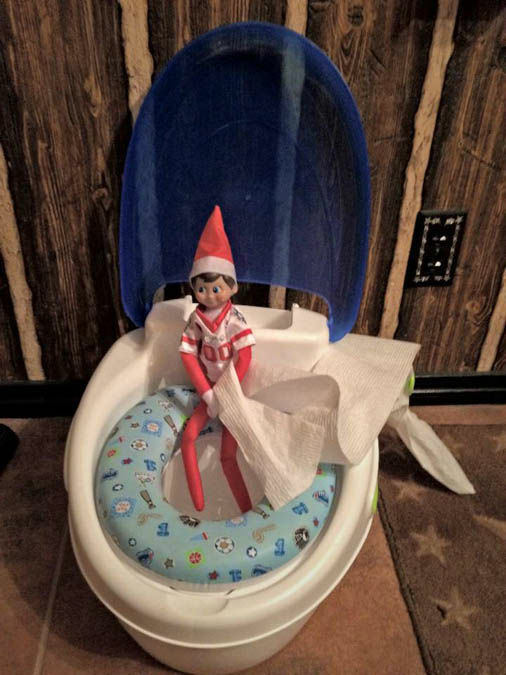 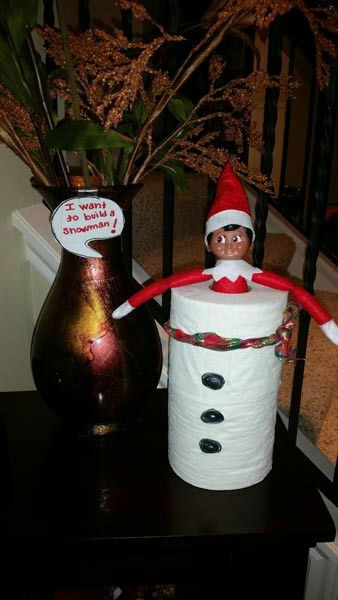 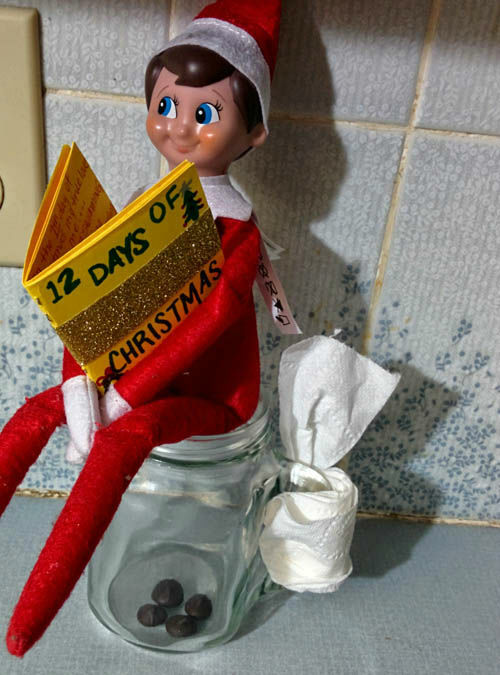 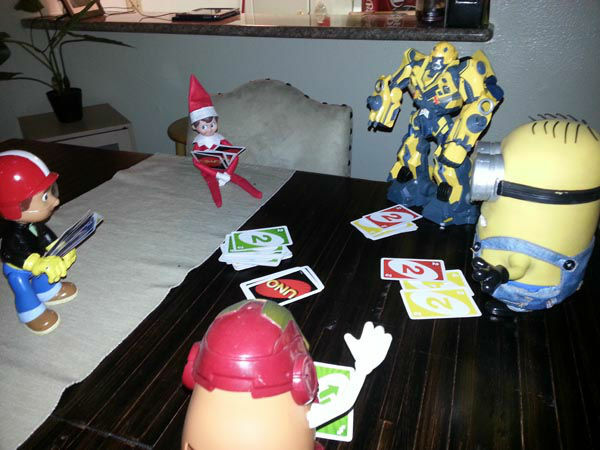 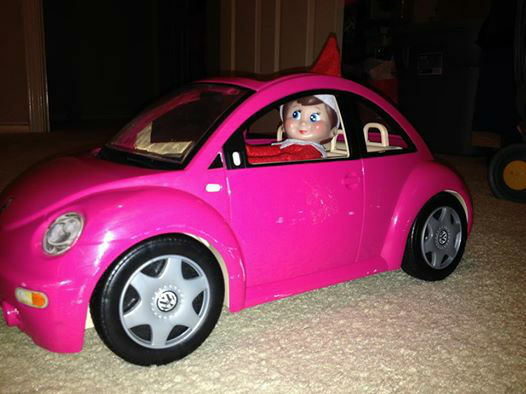 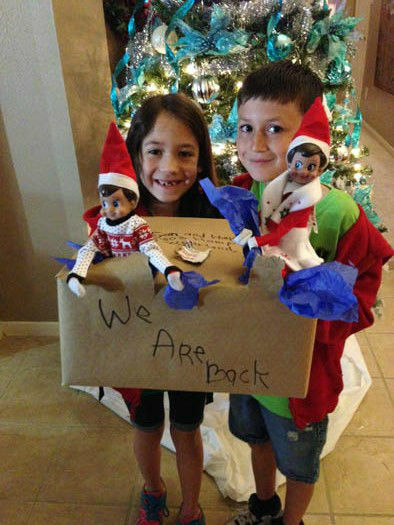 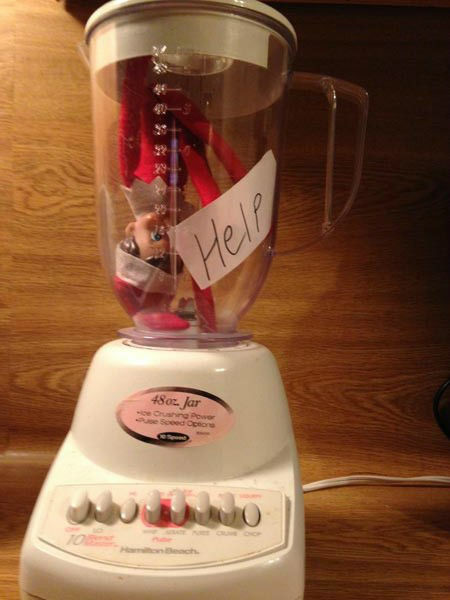 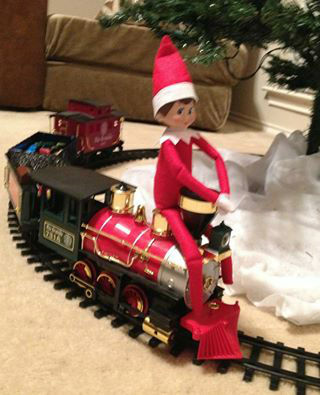 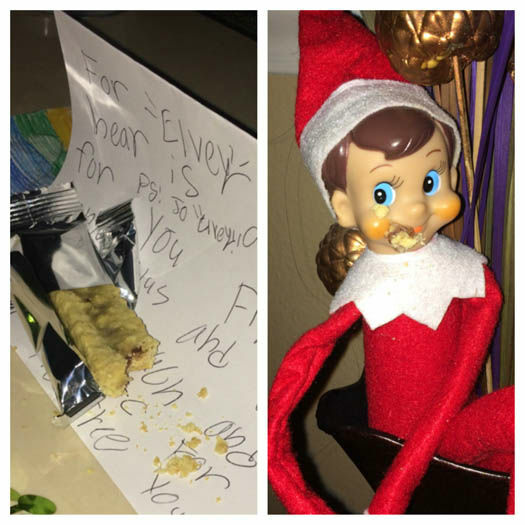 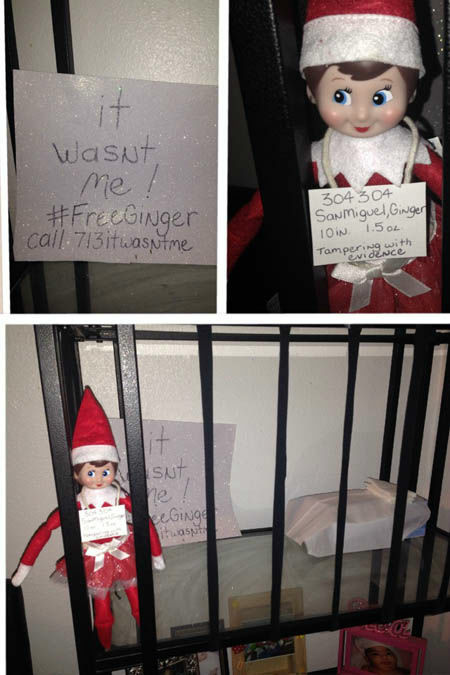 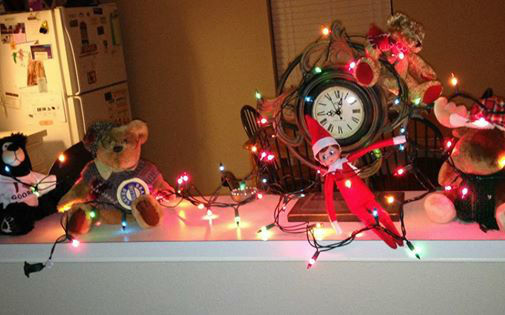 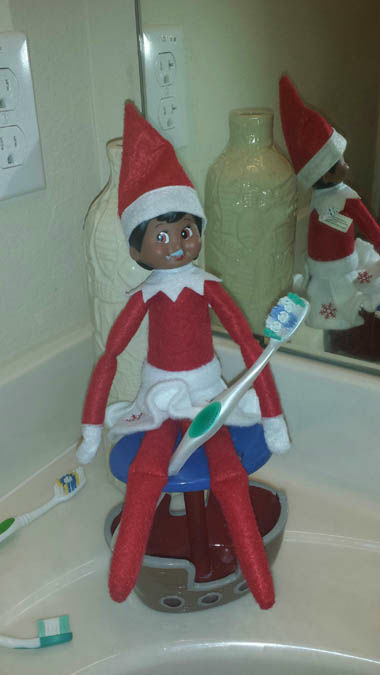 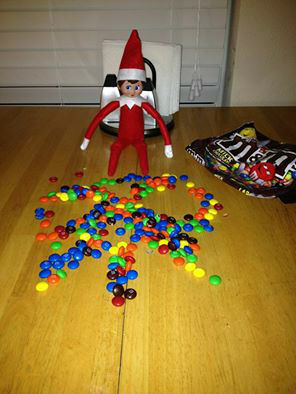 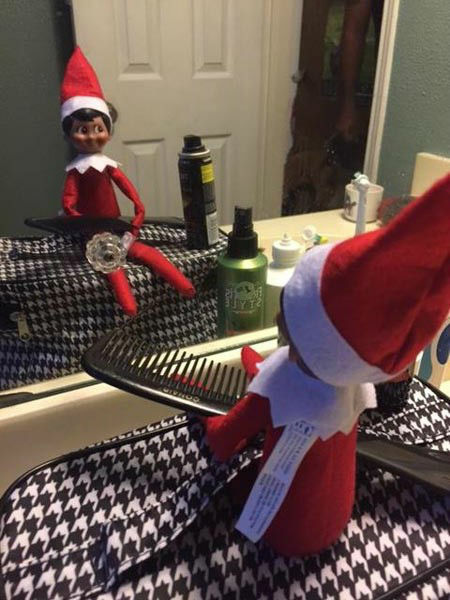 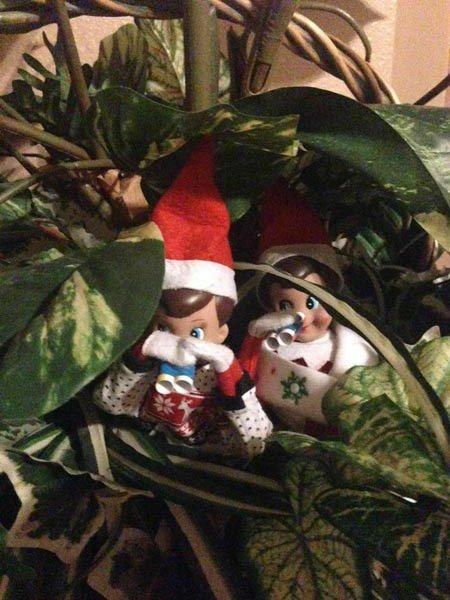 We want to see more of the things your Elf on the Shelf is getting into, just email your photos to news@abc13.com.